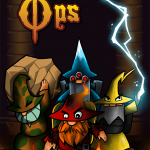 Wizard Ops is a dodge-and-shoot game with a steampunk-meets-sorcerey setting. 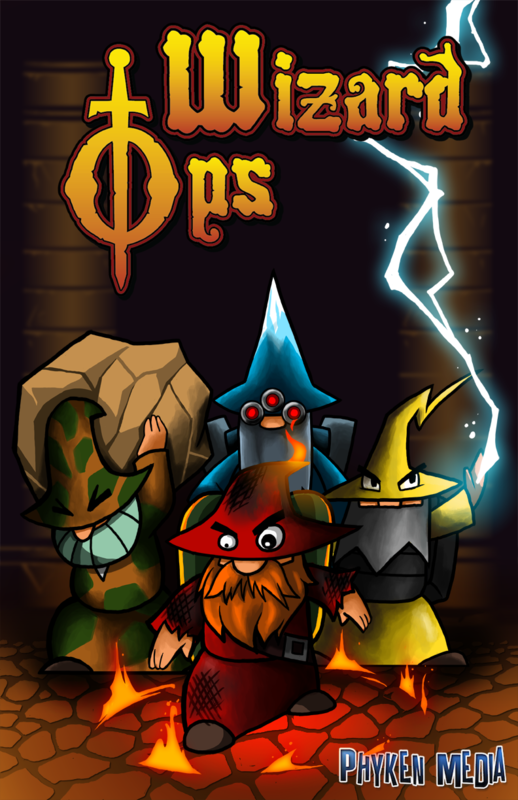 The game’s heart came from its whimsical character designs; from the dwarfish wizards to bosses like the lumbering bomb-throwing zeppelin, the residents of the Wizard Ops universe added a wry charm to the bullet-hell gameplay. Obviously the music had to be larger-than-life, manic, and fun. My impulse was to channel the anarchistic spirit of The Sorcerer’s Apprentice and intermix some contemporary elements to reflect the retro-technology of the enemy. (In a nod to Dukas, I even gave the main theme melody to the bassoon.) The titular wizard has a curmudgeonly quality which I tried to reflect in every cue. One of the more fun levels was a shoreline where the wizard shuffles sideways. I imagined an asymmetrical crabwalk and used this as the rhythmic basis for the music, which was in 5/4 time.